Home NCK TRICK&TIPS How to Find your Imei and ID Provider?? 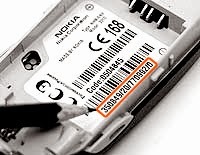 How to Find your Imei and ID Provider?? 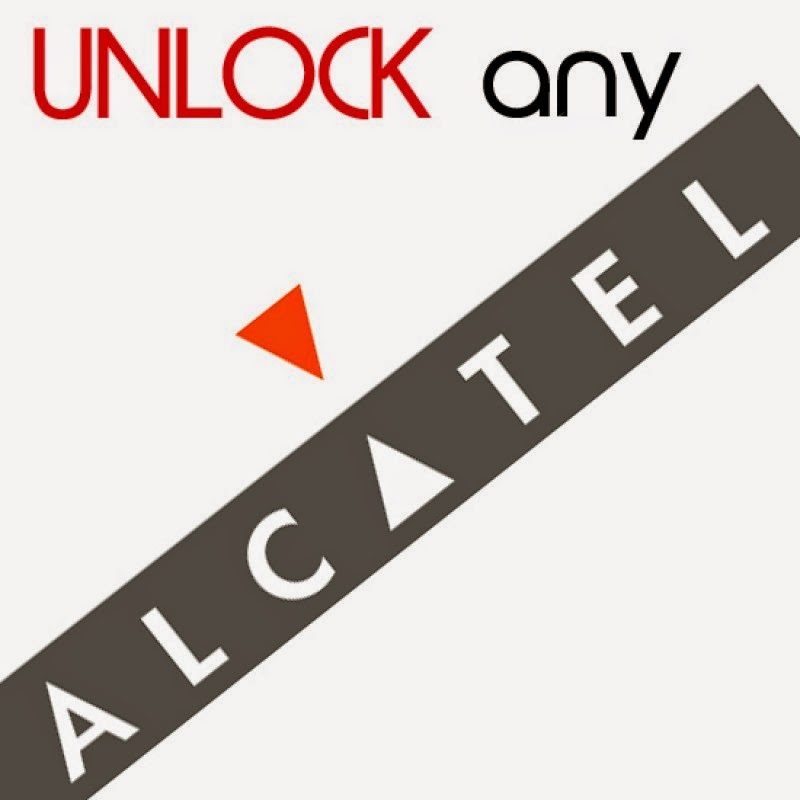 HOW DO YOU FIND YOUR ALCATEL MOBILE PHONE'S PROVIDER ID AND IMEI?